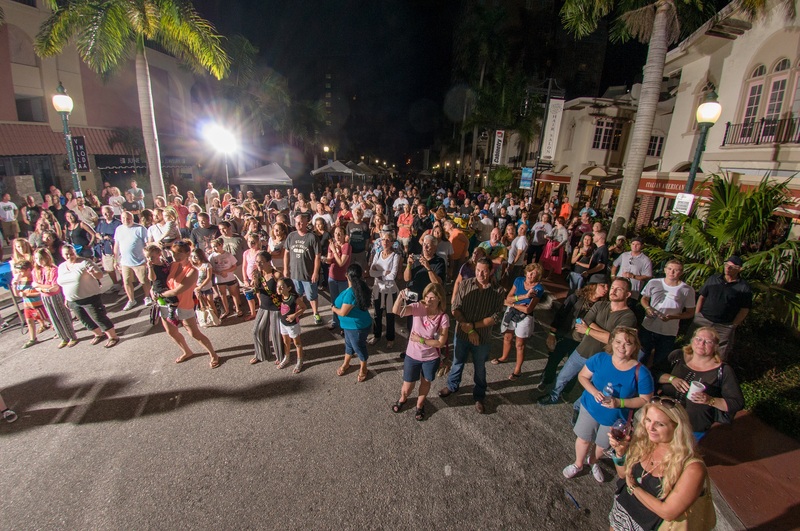 S-One was thrilled to partner with the Sarasota Young Professionals Group to bring Rock for a Cause to Downtown Sarasota on Oct. 11, 2014. 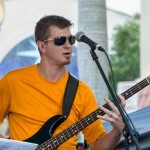 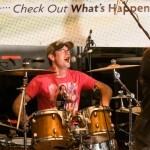 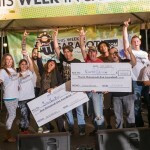 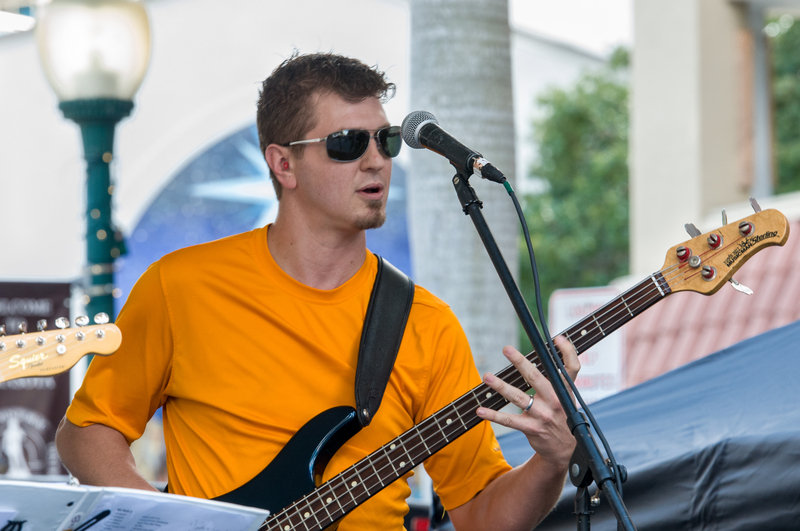 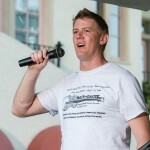 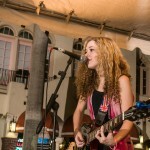 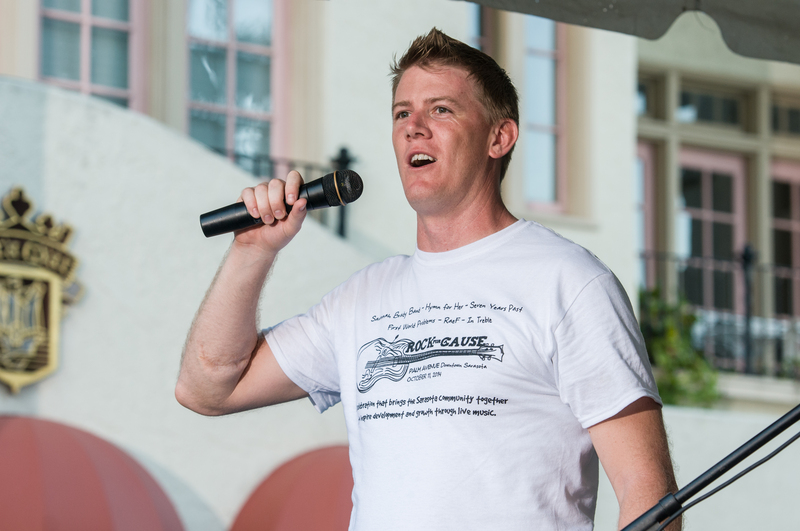 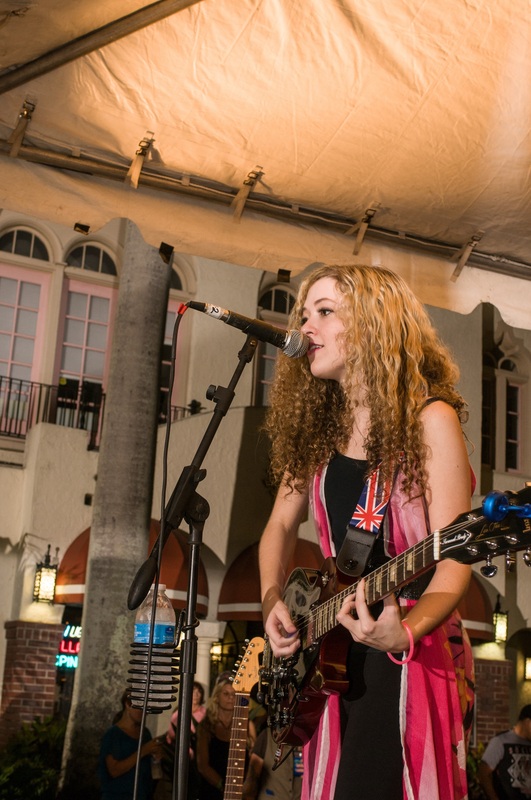 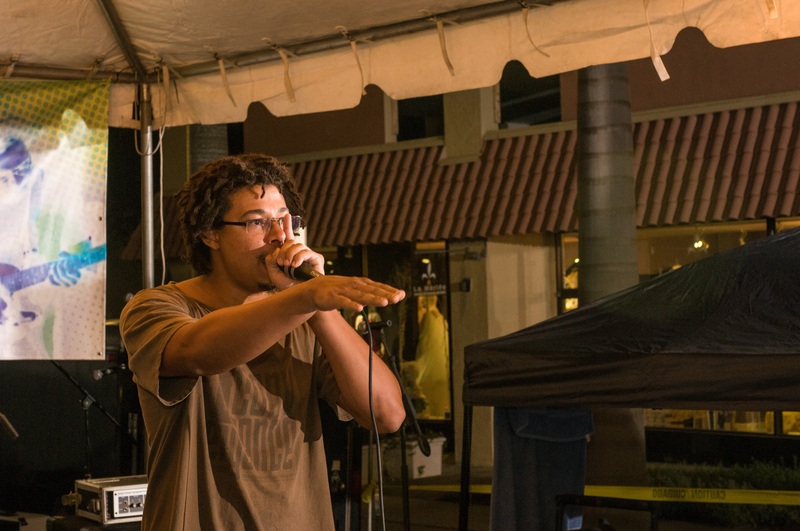 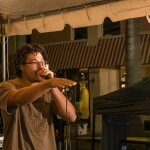 The inaugural event was in “battle-of-the-bands” style, where musical groups applied online (at SRQRocks.com) and were whittled down to a handful of bands that performed on Saturday. 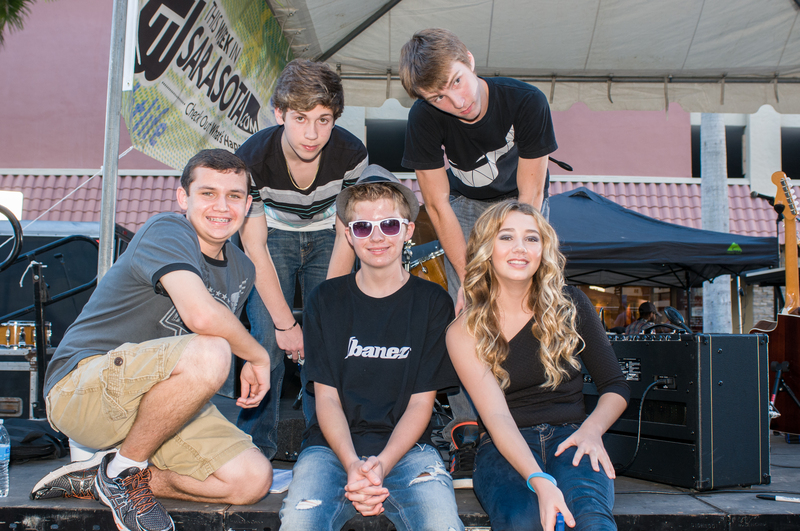 The winning band, Seven Years Past, chose Riverview High School’s music program to receive a $3,500 donation. 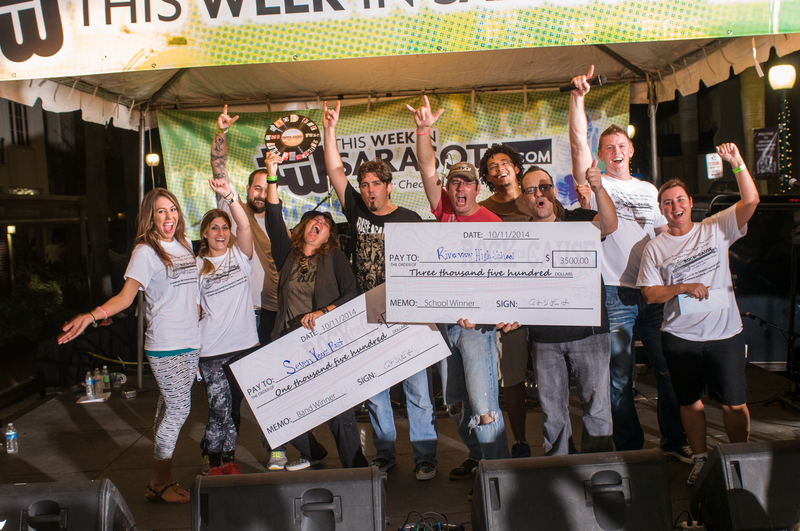 Seven Years Past was also awarded $1,500. 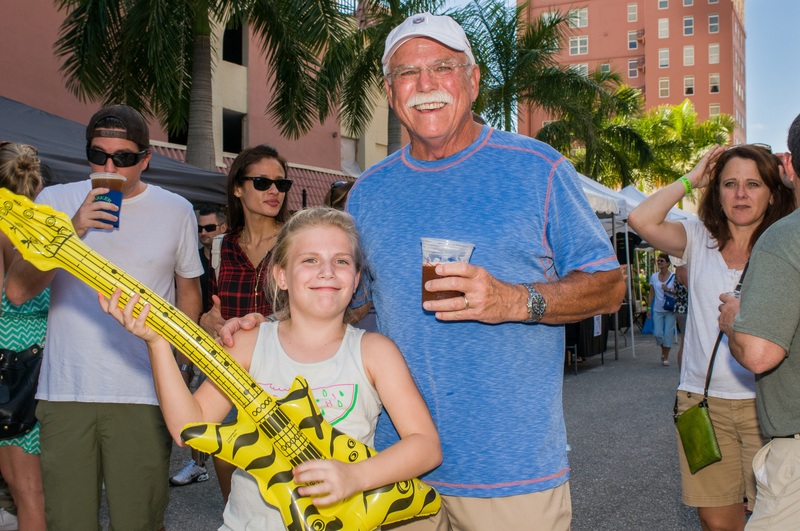 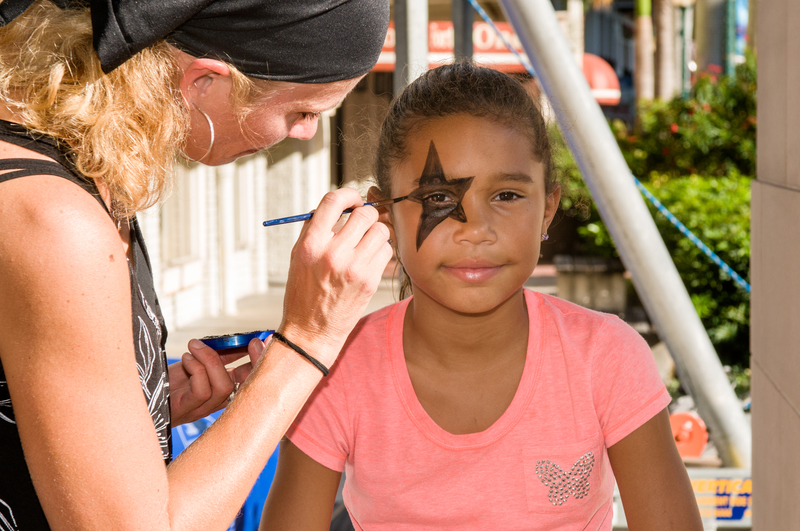 “Truly, the best thing about SRQRocks is that when we look back at this event in the future, the best possible memory one could have will be recalled, ‘Hey! 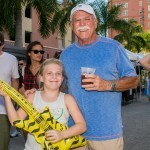 It like a family event,'” Seven Years Past said on its Facebook page. 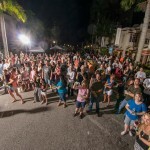 The event, which included food, vendors and a kids’ area along with the live music, raised more than $8,000 and drew an estimated crowd of 2,000 in attendance throughout the duration of the event, which ran from 3 to 10 p.m. 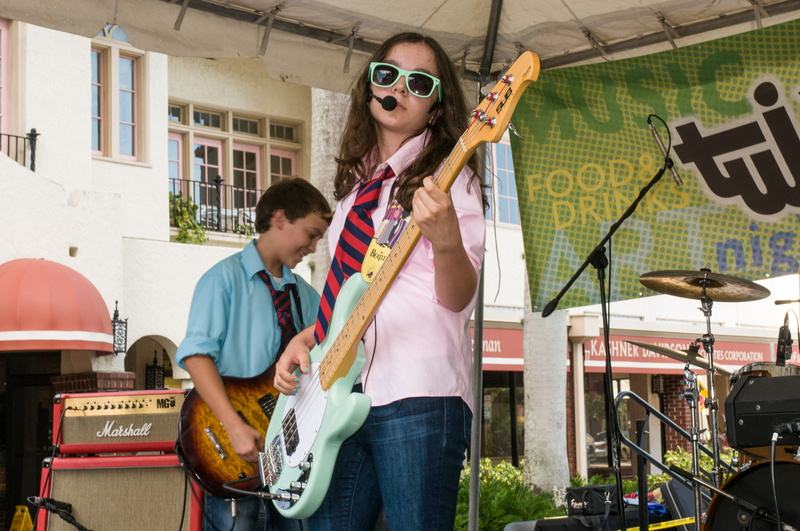 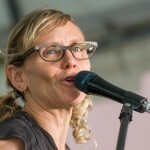 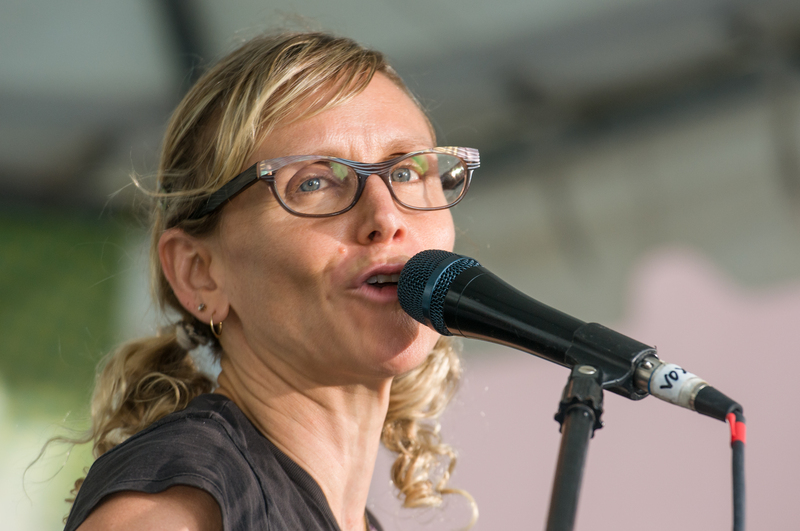 The local bands that performed during the event included Seven Years Past, In Treble, Hymn For Her, First World Problems and The Savannah Brady Band. 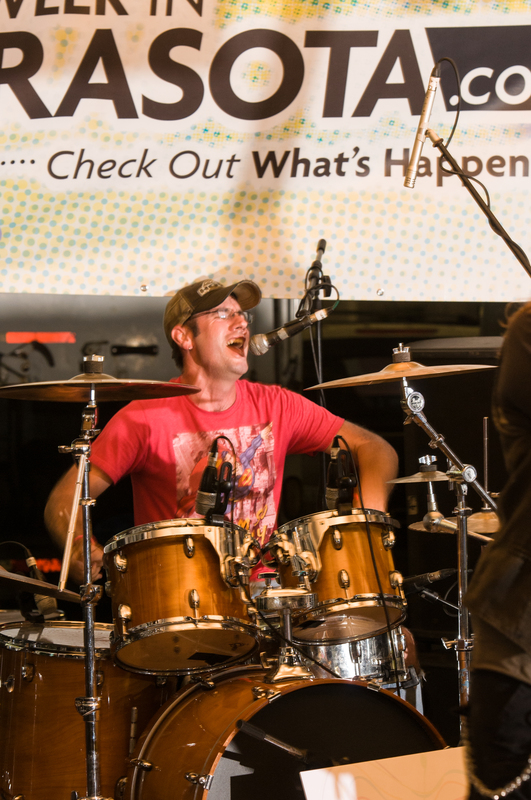 S-One’s in-house band, The Paperboys, kicked off the performances with some classic rock-n-roll tunes. 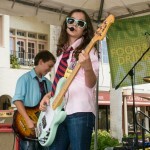 Below are some scenes throughout the day. 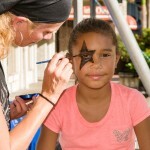 Please visit our Gallery on our Who We Are page.